Comments Off on My Grief out NOW! My Grief – the new single & music video from Burntfield is out NOW. The single is available for streaming and download on all major streaming and download services, including Spotify, iTunes and Google Play. 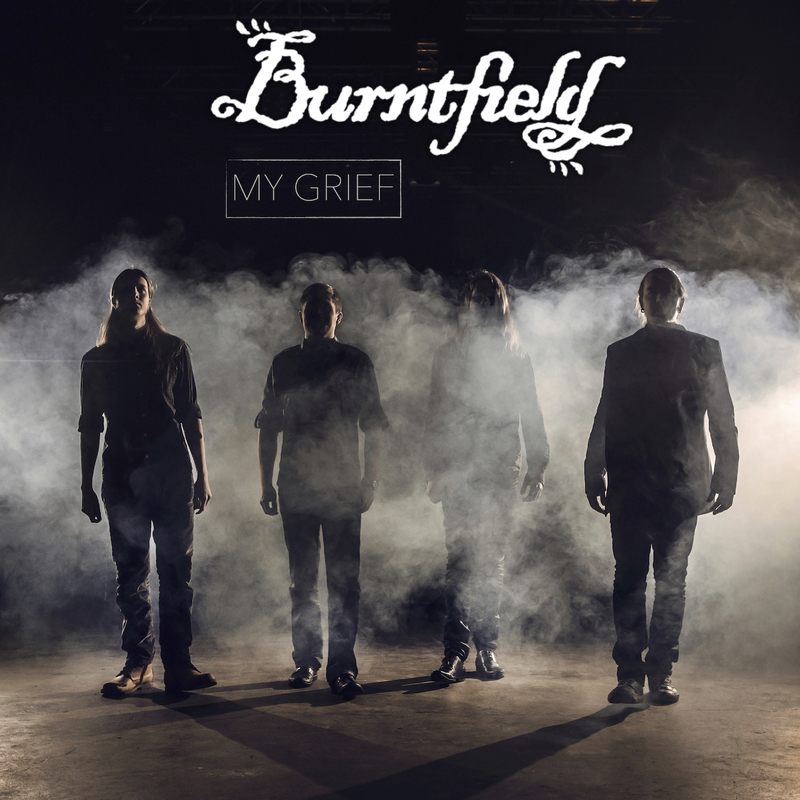 My Grief – New Single & Music Video From Burntfield out on 28/10/2016! Comments Off on My Grief – New Single & Music Video From Burntfield out on 28/10/2016! 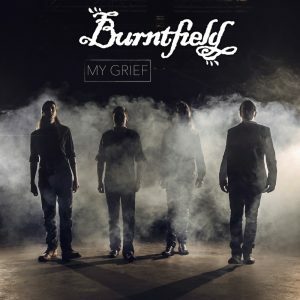 The Finnish Melodic Rock band Burntfield are set to release a new single called My Grief on 28 October 2016. Lyrically, as the title suggests, My Grief deals with feelings of sadness, sorrow and longing for that someone unreachable. The music is emotionally charged with wistful harmonies and harrowing vocals, driven by acoustic guitar, piano and deepened with a string quintet. Burntfield’s signature sound is taken to a whole new level, combining the atmospheric, progressive, melodic and catchy elements in one. My Grief was recorded and mixed at Sonic Pump Studios, Helsinki with Eero Kaukomies during summer 2016, and mastered afterwards by Svante Forsbäck at Chartmakers, Espoo. A familiar face in Burntfield as a session man, Arttu Vauhkonen (Arion), makes a special guest appearance on the piano, and string quintet ANSoS adds the natural touch of a full string ensemble. The music video for My Grief was realized with Finfinitum Video Production. The atmospheric video reflects the story’s emotions with the addition of actress Noora Koivumies and circus/fire artist Jukka Juntti, who bring along a great deal of theatricality to the visual entity. My Grief is available digitally worldwide for watching, streaming and download.